Wild Thing 2 is a custom built 11.6m Cruiser setup to suit offshore fishing. 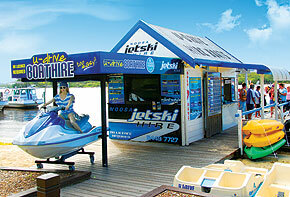 It boasts the most room per angler of any fishing boat in Noosa. 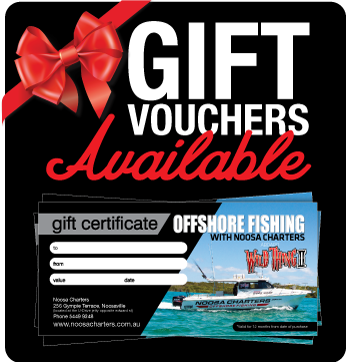 Let us take you Fishing on Noosa Offshore Reefs in style and comfort. 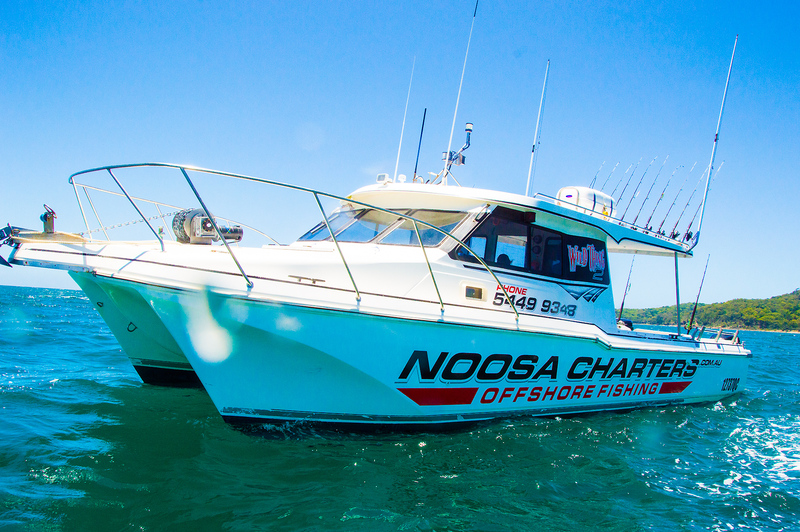 This Noosa offshore fishing boat is built for comport and speed. 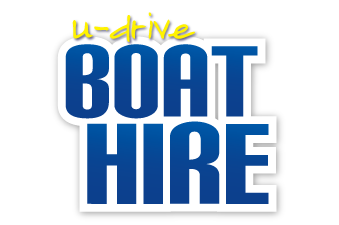 She will get you out to the Noosa Reefs in no time, safely. 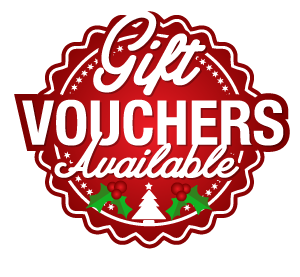 Your Fishing Trip will be in shade, so all you need to worry about is landing the big one, not getting burnt or rained on!! !